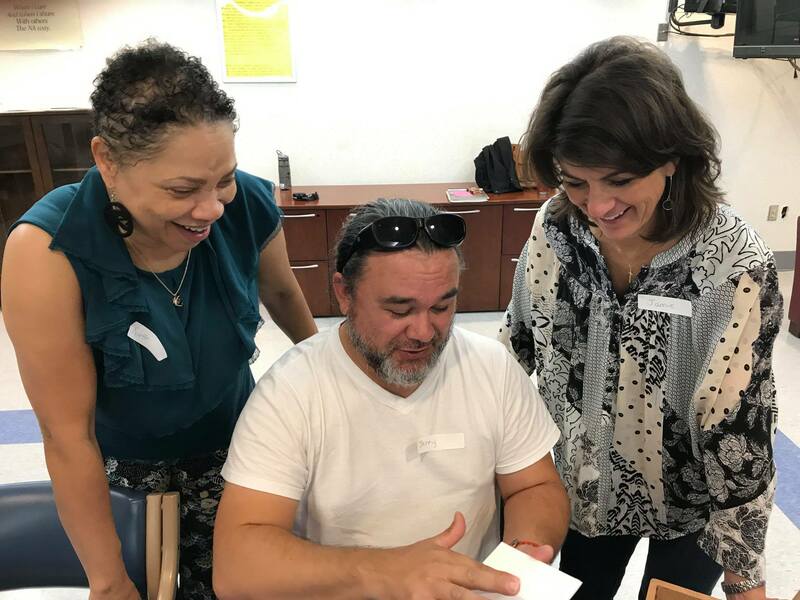 Art for the Journey overcomes barriers and transform lives through creative expression, with a special focus on people who do not normally have access to such experiences. 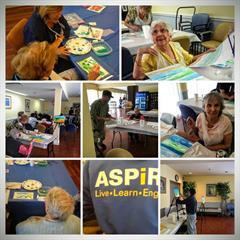 We provide a range of art programs aimed at bringing a sense of wellbeing and even healing within an environment of personal engagement, support and celebration. Our five staff and cohort of 250+ artists and community volunteers travel in teams to provide instruction and art-making experiences to women in prison, low income elderly, at-risk children, children with Juvenile Diabetes, older adults with dementia and Alzhiemer's, veterans suffering PTSD and combat related disabilities, VCU medical students, VCU Occupational Therapy Doctoral students, and community groups. 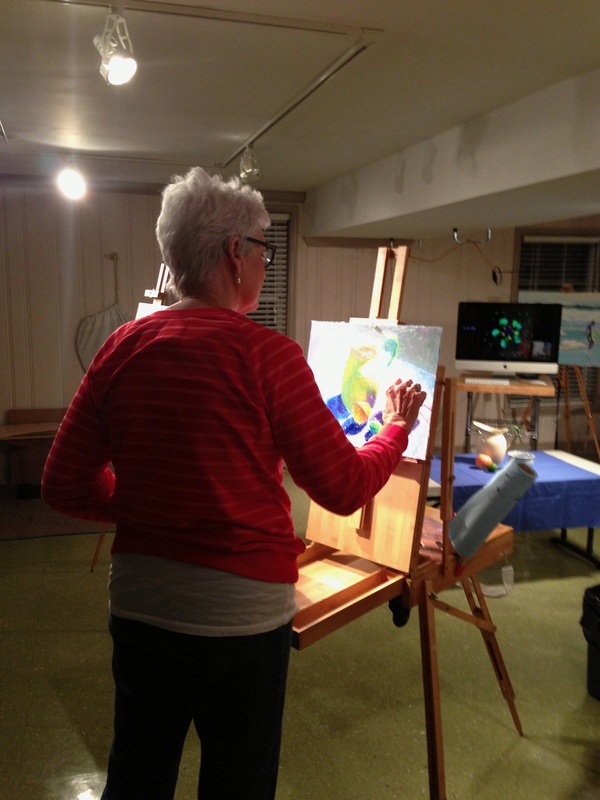 We also provide studio classes in painting and drawing for the general public. Our key mission programs are provided without regard to ability to pay. Studio classes and some special events are supported by fees. Mission Statement Art for The Journey is a nonprofit organization that overcomes barriers and transforms lives through creating art, with a special focus on those who don't normally have such opportunities available.